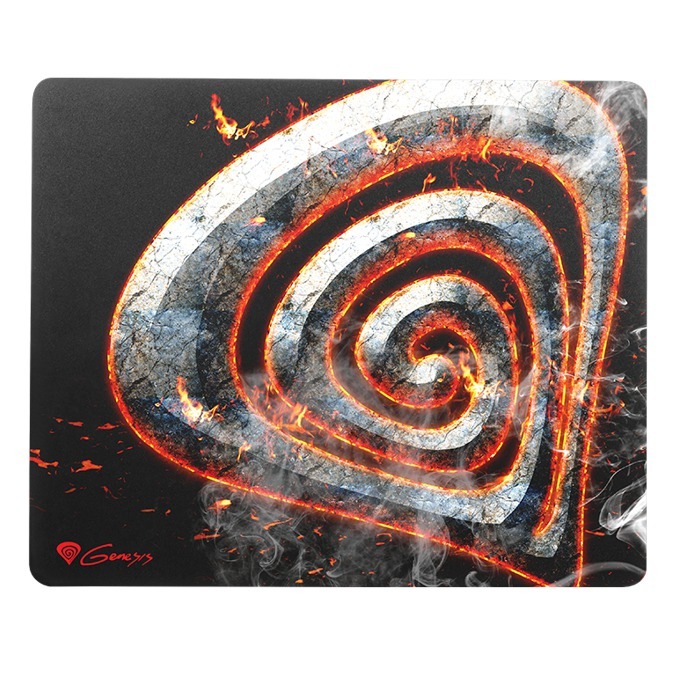 Natec Genesis M33 LAVA mousepad has a top layer made of PVC material – it provides an unique precision of mouse movements tracking and also reduces the friction. 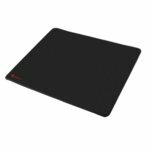 Thanks to the low profile, the user can experience greater comfort during using the product. 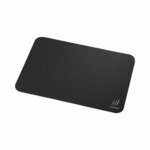 The mousepad is equipped with anti-slip layer at the bottom, which task is to prevent unwanted moving regardless of on which surface it is located on. 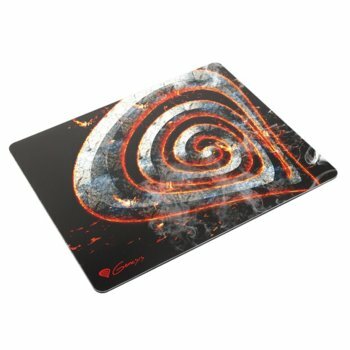 Owners of both laser and optical mice do not have to worry about the compatibility – the mousepad works with mice equipped with both sensors.